A Letter From Seattle, Washington’s Greatest Restaurant Hood Cleaning & Maintenance Company…. Hey, we’re the Seattle Hood Cleaning Pros. Over the past several years, we have done thousands of restaurant exhaust hoods cleanings, modifications, and exhaust system rebuilds. 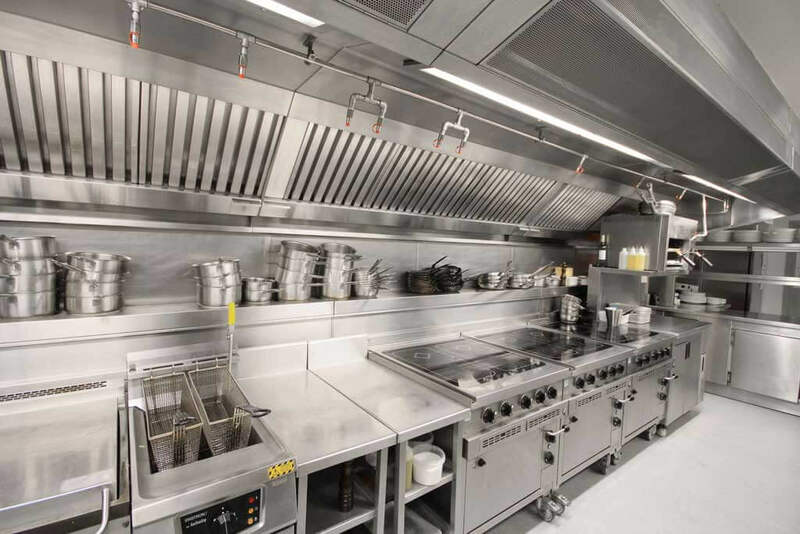 If you’re a restaurant owner, property manager, or in the commercial food industry you probably already know why it’s important to have your exhaust hood cleaned regularly. It’s funny to think about some of the “dream jobs” we had growing up. Let us just say this, they didn’t have anything to do with cleaning restaurant grease. But hey, our team has come to love this. It is that hidden passion that we never knew we had. We trained for years to become the best restaurant hood cleaning business in Seattle. And we’re damn proud of it. But, you could probably care less. So let’s talk about you. You’ve got a commercial kitchen and an exhaust system. Something’s up and you need a hood cleaner and maintenance guy. Maybe it’s been inspected and didn’t pass. Or perhaps someone has been neglecting it. Or it could be that it’s in good shape, but you’re over the guy who has been doing your hood cleaning and hood filter maintenance. Whatever the case, you want a restaurant hood cleaning company that you can count on. You just want a clean restaurant hood and restaurant hood exhaust system! If so… and if you want the best hood cleaning pros in the Seattle, Washington area, call us now at 206-929-4133. Thanks for visiting our website. Feel free to poke around. And don't hesitate to call or fill out the form if you have questions or interest. Look, we get it. Maintenance companies come and go. There’s nothing more annoying than having a maintenance company that you thought you could count on and they let you down. When you’re working with Seattle Hood Cleaning Pros, you’re truly getting the best and we plan to stick around. Our team trained for months and even years to become knowledgeable exhaust hood cleaning experts. Not only can we clean your kitchen exhaust hood system efficiently, but we can also maintain it appropriately. Our teams follow the NFPA guidelines for maintaining your systems. Working on an exhaust hood system isn’t a simple task, and it’s best to have it done by professionals. In fact, your local board of health or insurance company may recommend having a licensed professional do it for you. We can take apart your restaurant hood system, perform a thorough inspection, determine any risk factors, repair and clean it all before we leave. Our goal is to give you no reason to ever consider anyone else. 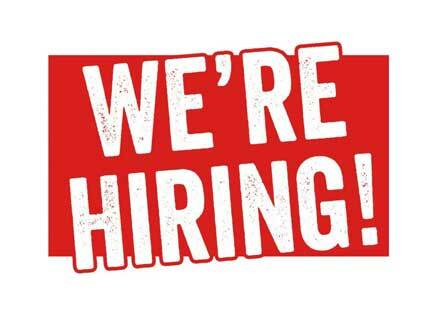 We want to build a fun, professional and dependable relationship with you. We want you to be able to call us anytime you think you might have a hood system problem. Well, that’s not a short answer. We don’t just do hood cleaning. We can also pressure wash restaurant and kitchen floors, clean up your loading and dock area, steam/ pressure wash your sidewalk, and provide fire safety solutions. For a full list of our awesome services, visit the additional services page. Why is it so important to have a clean exhaust system? Uh…two words: fire hazard. When grease builds up in an exhaust system, it can get super nasty. The grease can become very hot and ignite. The next thing you know, your restaurant will be up in flames and you’ll be all over the news. We can think of better ways to get some publicity. 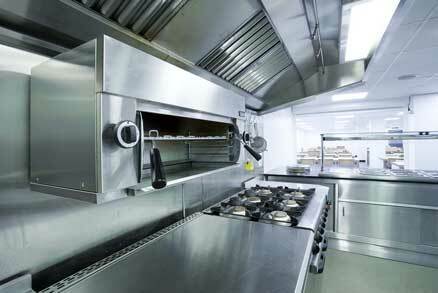 If you want further details on commercial kitchen fire prevention, hop on over to our fire prevention page. Seattle and anywhere close by. Call us to find out if we can service your restaurant. We love to help a guy (or gal) if we can. What types of restaurants do you typically clean? We can do it all. We are experienced hood cleaners and we are capable of cleaning up any type of restaurant up to code. Our most popular businesses to clean are those who fry a lot (for obvious reasons). Your cost can vary. Call us so we can discuss your needs in detail and give you a realistic estimate. Call us at 206-929-4133. If email works better, please use the form halfway up this page.